Ah, the ceremonial, the pure. 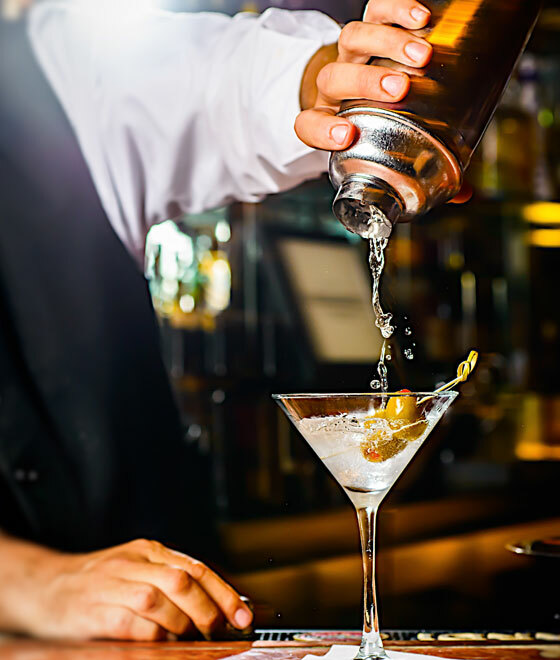 We suggest wrapping up a deal or simply enjoying as the final touch to a great evening. After all, the legacy brands we carry offer no better way. 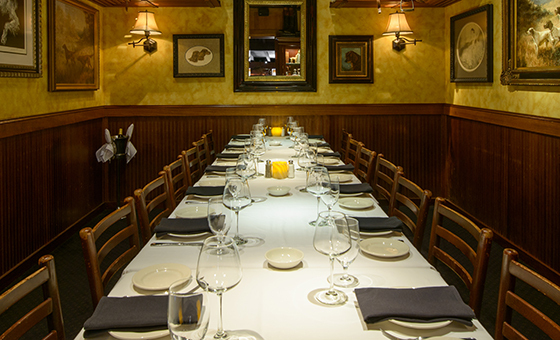 Learn about our Semi Private Dining. Give the gift of Sundance.